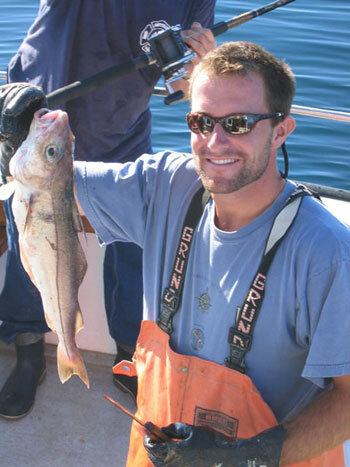 Deep Sea Fishing out of Rockport, MA. 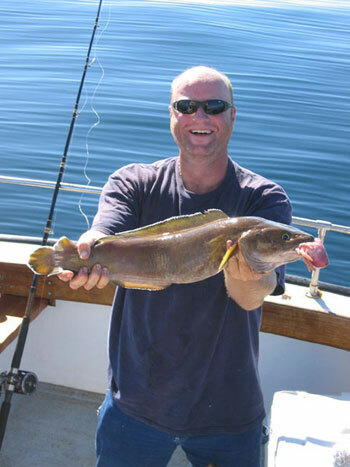 Specializing in Cod, Haddock, Cusk , Catfish and Pollack. Fishing from Rockport, MA. 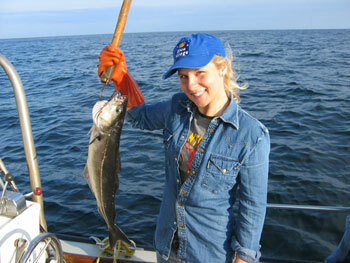 Charter fishing offshore at Stellwagen Middlebank, Tillie's Ledge and Jefferies Ledge. 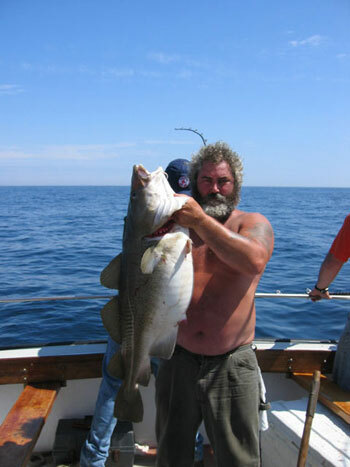 Cod Fish Caught aboard the Islander out of Rockport, MA. 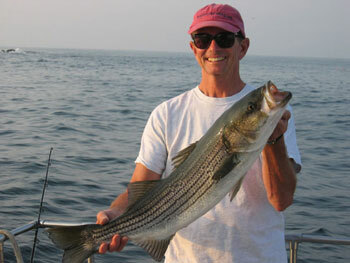 Striped Bass "Stripers" are caught while fishing along the scenic coast line of Rockport MA. 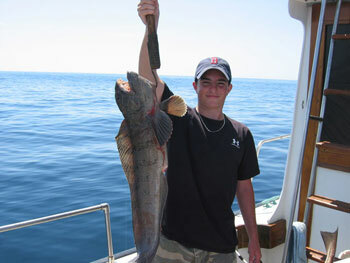 Consider a full day of fishing aboard the Islander for stripers or blues.